ABIDJAN, Ivory Coast, November 22, 2018/ As an agricultural economist, Dr. Akinwumi Adesina has been a leader in agricultural innovation for over 30 years. He has contributed greatly to food security in Africa, aimed at improving the lives of millions currently living in poverty, throughout the African continent. The Sunhak Committee acknowledges Dr. Akinwumi Adesina’s achievements in promoting Good Governance of Africa, which boosts Africa’s capacity to feed itself and transform its total economies for generating wealth for millions of rural and poor African farmers. At the Cape Town International Convention Center, the Sunhak Peace Prize Committee announced that the 2019 Laureates for the Sunhak Peace Prize would be Waris Dirie, 53 year-old world-class supermodel and anti-FGM activist, and Dr. Akinwumi Ayodeji Adesina, 58 year-old president of the African Development Bank Group. 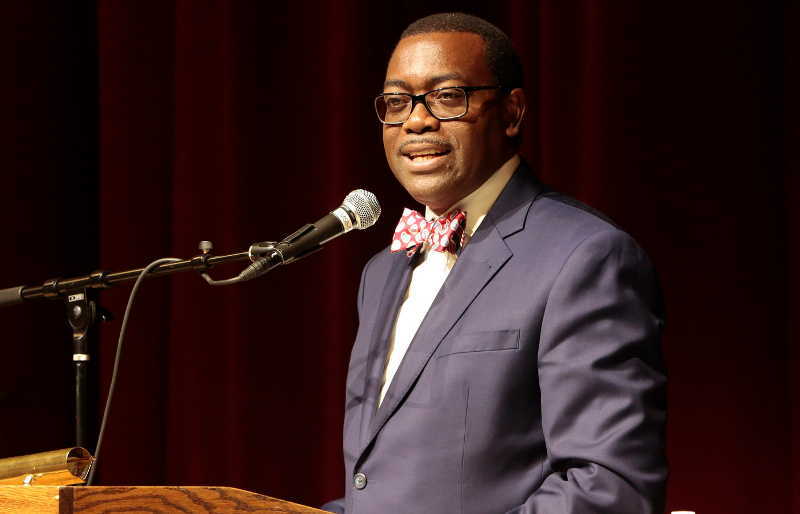 Dr. Akinwumi Adesina has been a leader in agricultural innovation in Africa for over 30 years, bringing great improvement to Africa’s food security. 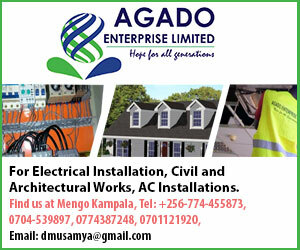 contributing to Africa’s dynamic growth. His leadership is building stepping-stones for Africa’s dynamic growth. Dr. Adesina worked with various banks and international NGOs in order to create an innovative financing system, providing loans to small farmers, providing a way for them to rise out of poverty. This move leveraged $100 million in loans and provided opportunities for small farmers to increase their agricultural productivity, and their income. The Sunhak Peace Prize honors individuals and organizations who have made significant contributions to the peace and the welfare of the future generations. The Sunhak Peace Prize includes a cash prize totaling one million dollars. The 2019 Sunhak Peace Prize Award Ceremony will take place in February, 2019 in Seoul, Korea.